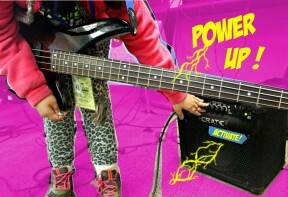 Home » News & Events » News » Power Up: Activate! It’s that time of year again – are you ready for our new theme? Last year, United We Band rapidly took root in our hearts and blossomed in our everyday lives. Make a Scene and UWB have become so vital to to our ever-growing and thriving community, we want to continue to build on those themes as we surge forth into 2015. When we we unite and power up together, our synergy empowers us to create space and action (i.e. a scene) that is so much bigger than we could ever imagine. 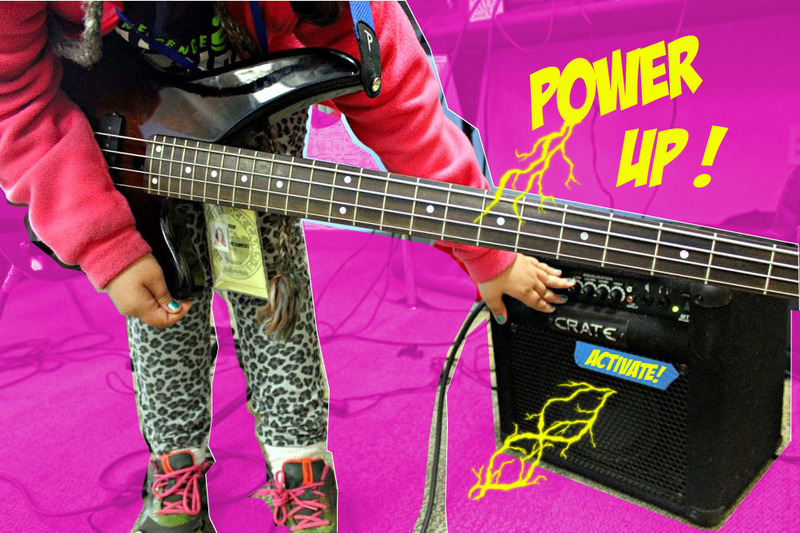 That is why this years’ theme is…drumroll please….Power Up: Activate! “Powering Up” can look and feel many different ways. It can start with connecting with family, friends and allies for support and energy. It can take form in meaningful discussions, inspiring learning, and heartfelt gratitude. Sometimes it will mean connecting with a marginalized community to really listen to the issues and challenges they face – not to fix or change, rather to be present and demonstrate solidarity. Powering up can mean taking time for reflection, self-care, and self-love. We do these things to build an internal source of energy so when we go out in the world to Activate! for what we believe in, we have the strength and stamina to see our action and advocacy through to creating sustainable change. The change we activate can be very personal and start within the spheres we inhabit, AND it can evolve into something monumental, like building a worldwide movement. “Activation” is activism, a word we haven’t fully unpacked the meaning of within RCRC, but we’re really looking forward to talking about how it supports our mission and the ways it can take shape within our community. At camp, we are going dive into using music and art as activism. In the day to day at RCRC headquarters, we are already plotting and planning for our rockin’ girls to take over the world! Get ready for another amazing year. Time to Power Up: Activate! From going there. I love all of the people who are there to support you no matter the circumstance. I love all of the instructors who made me better. See you this year! !